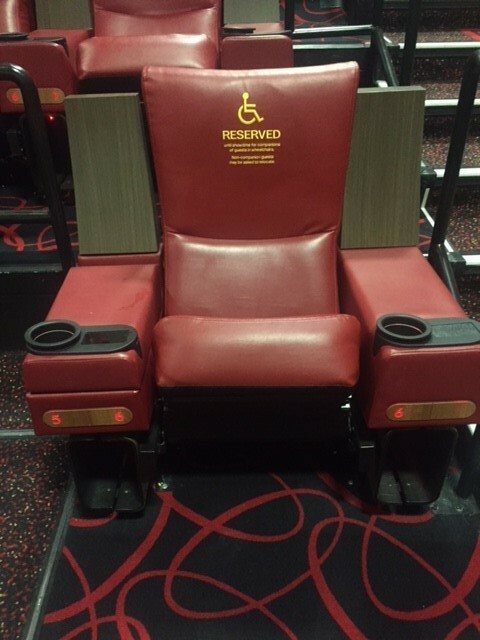 VIP Cinema Next Gen 2 Theater Concept Seating Auction 48 HOUR SUPER SALE! 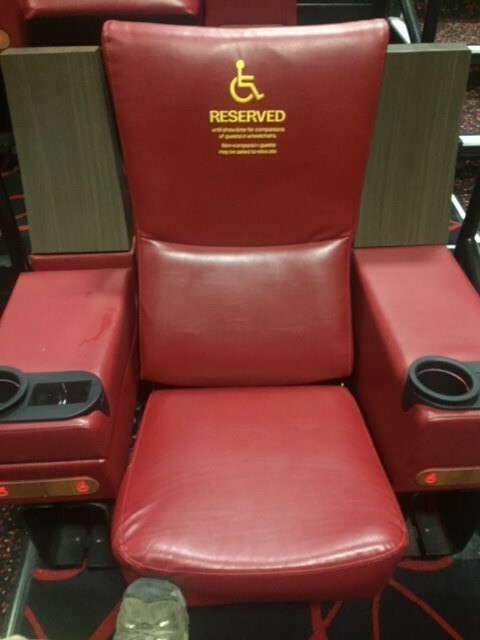 Seating features - heated seats, reclining seats, usb charging ports, lcd touch screen control panel. Buyer is responsible for removal. Chair is easily removeable by removing 4 bolts from floor.